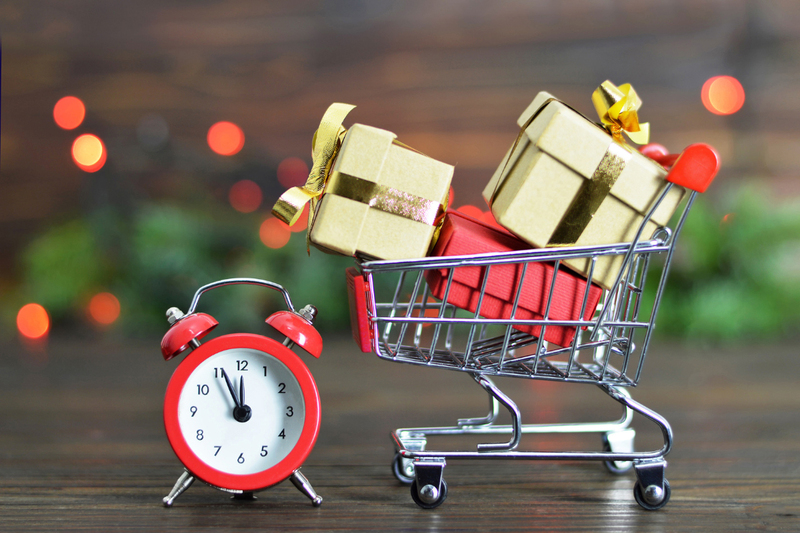 The Christmas shopping period, especially for the price-concious, is widely acknowledged to have extended in recent year with surveys revealing that more shoppers start their buying from August onwards. But other factors have become more important too. Black Friday and Cyber Weekend are established sales events and the last minute rush for gifts has become more important as speedy and reliable delivery methods, most importantly perhaps Amazon FBA, are now available. They can take orders and make deliveries right up to Christmas Eve in some instances. Review your 2017 activities and assess what what was successful and what went wrong? This is always a good thing to do in February, when all returns have been dealt with, but you’ll still have records and data available to do it. Do you have enough stock on order? If you have your own items made and imported then it’s probably too late to correct that. But if not, get your orders in now. If you don’t have the capabilities to scale up at Christmas – and this could mean finding additional warehouse space, picking and packing staff, customer service agents – then Christmas can be a stressful and even reputation busting time. It might be worth considering a fulfilment service so you can scale up for a short time and, if you don’t have an existing partner, it can take time to find one so start sounding out the options. And if you’re planning to up your marketing and promotional activities to get the most you can from Christmas 2018, especially if you’re going to try something new, then now is a good to start testing and learning so you know what to do when the peak period arrives.